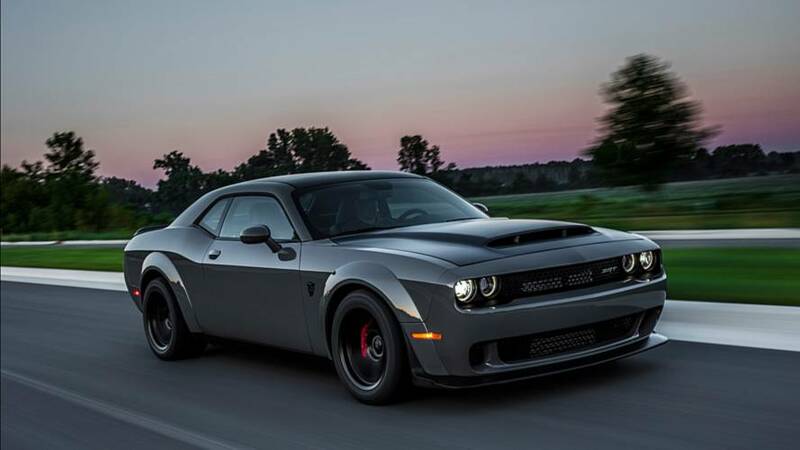 The sales numbers are in for America's trio of muscle machines. 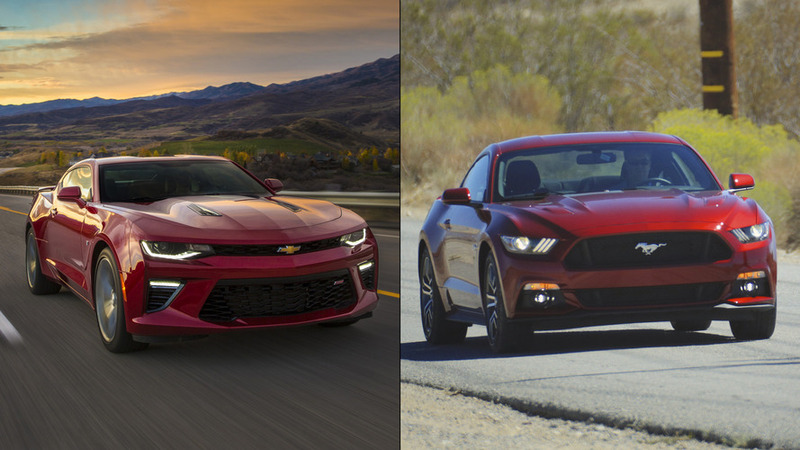 One explanation for why Camaro sales are off pace this year. 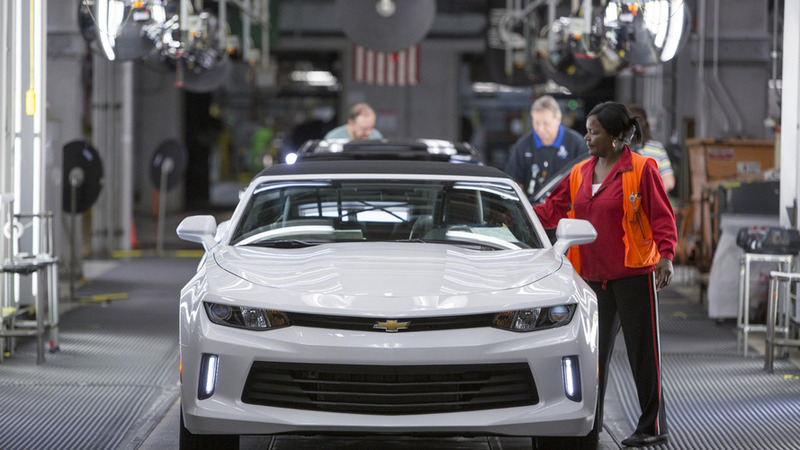 If you're dying to get behind the wheel of the 2016 Chevrolet Camaro, your wait is almost over as the company will begin shipping the highly-anticipated model to dealerships later this week.